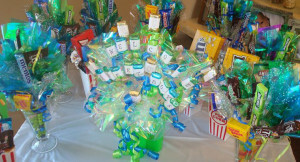 Games are inherent part of baby shower celebration now a day. 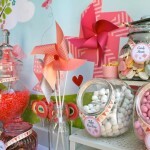 Games are arranged to make the celebration mood more cozy and comfortable for all guests. This is also a great opportunity to socialize especially when the guests are mostly unknown to each other. 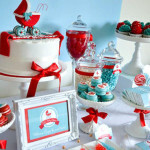 Guests understand that the host will arrange some games in baby shower. 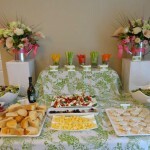 Most of them remain mentally prepared for the events to take place, but as a host you need to do something differently. Games will be such that the guests will be surprised and happily participate. If you want to surprise your guests, we’ve the options. These games are just appropriate for the grand celebration. Select any or all the games from today’s collection and make the gala a grand success. Of course, your guests will remember the day for long time. Quick Exchange is a fun full game. A table is needed with two glass bowls. The host will place ten red ping pong balls in one bowl and another ten green ping pong balls in another bowl. Instead of balls apples of green and red color can also be used. The rule will be to exchange red and green balls from their bowls to other bowls, i.e. all the red balls will come into green balls bowl and vice versa. The participants will try this one by one. The host will record the time taken in this process by each host. At last, the first three participants who take the shortest times will be announced as the winners. Gift Gala is a game where every guest will like to participate. In this game a wooden or iron ring will be needed. A low height wide table will be arranged. Different typed of attractive gifts will be placed on the table. The gifts will be like soaps, cookie packs, candy boxes etc. A line is to be drawn six foot away from the table. Now the participant will stand on the line and through the ring on the table. Her target will be to place the ring around any one of the gifts. If she succeeds, the gift will be hers. Each participant will get three chances each. She can get gifts in all three chances. This is a very funny game with a chance to win lots of prizes. Blindfold tasting is another interesting game that everybody likes to play. In this game five mouth watering popular cooked food items will have to be arranged. The items will be kept in different dishes. The participants will not be allowed to see any of the dishes beforehand. The host will keep a list of all food items and the dishes will be numbered accordingly. The host will then use a black piece of cloth to blindfold a participant. Then she will bring the participant near to the dishes. The participant will then taste each of the cooked foods one by one and name the food. The host will record the result as right or wrong against each food item as the participant will tell her one by one. In this way she’ll record the answer of all the participants. The first three guests who will answer correctly will be awarded. 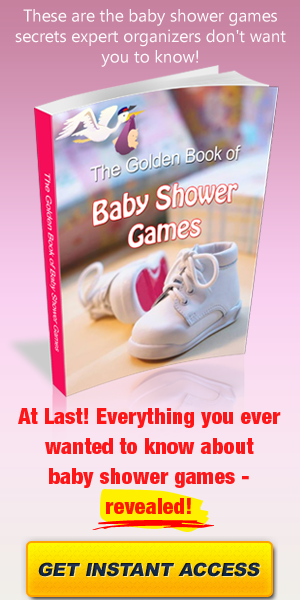 Have You Tried Unique Baby Shower Games? 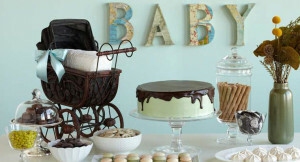 Coed Baby Shower Games: Have Fun in Baby Showers!